Start Your Day Right! With a Great Breakfast! 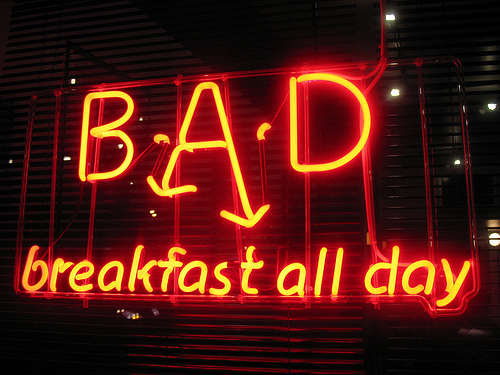 It has always been said, “Breakfast is the most important meal of the day!” This couldn’t be more true! After waking, your body has essentially been in a fasted state all night long (assuming you aren’t staying up late and snacking!) The best thing you can do is to feed your body with some great nutrients and first thing in the morning. This is a prime window of opportunity to re-fuel and start your day off on the right foot. Doing breakfast the right way can be a little daunting at first, and may seem to take too much time. How easy is it to throw some Eggo Waffles in the toaster or reach for that morning doughnut? This is the wrong idea. As stated earlier, your body has been in “fasting” mode for hopefully at least 7 hours of sleep, plus the time since you last at dinner. The worst thing you can do is to pump it full of fats and sugars! This will keep your metabolism down, start the fat storage process up, and make you hungry in another hour or so. One of the best foods you can eat for breakfast (and all day) is the whole egg. Eating eggs for breakfast has been linked to feeling fuller throughout the day, causing you to eat less. The article and study can be found here: http://www.nutraingredients-usa.com/Research/Breakfast-eggs-offer-better-protein-satiety-benefits-Study . One thing to be careful of is the amount of whole eggs you eat in a day. 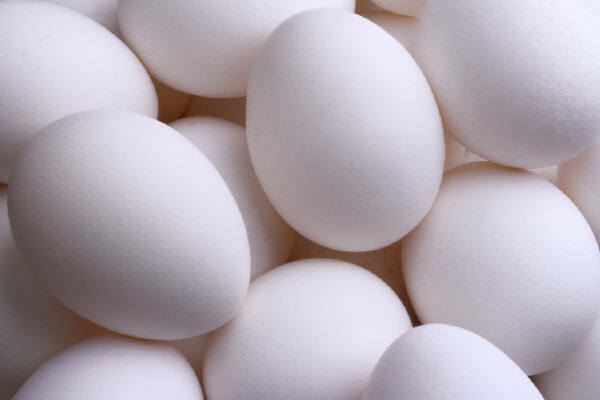 They are higher in saturated fat and cholesterol, but one or two whole eggs per day is perfectly fine. Each egg is packed with protein, minerals, and some fat. Most of the protein comes from the egg whites, so if you want more protein to boost your satiety (fullness levels) add in some egg whites as well! The next thing to consider is vegetables! 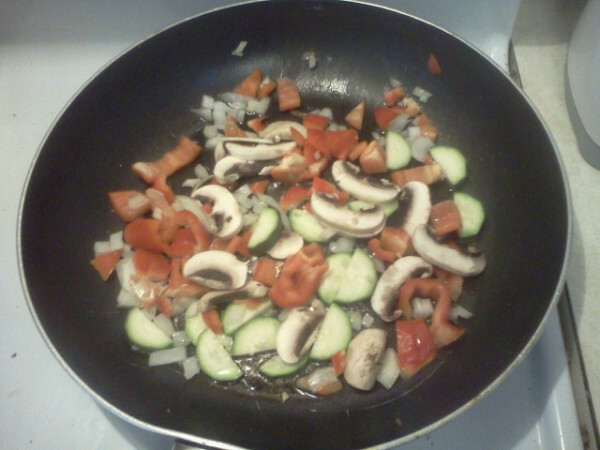 Whether they are in an omelet, or just scrambled in the eggs, you can never EVER get enough veggies. Just ignore the small amount of calories that vegetables pack because they will never add up to much, especially on your waistline. Vegetables are mostly made of fibrous carbs and loaded with vitamins and minerals. They also add a TON of volume to your meal, which in turn will fill up your stomach faster. 1) Heat 1T Canola oil in a large 10″ skillet for 3 min. 4) Add 2 whole eggs, and 3 egg whites, scramble. 5) Plate, top with 1/4 of an avocado, chopped, and 1T of homemade green salsa. 320 calories, 12g of Carbs, 15g Fat (mostly healthy fat from the avocado), and 32g of Protein! On top of that, it packs about 5g of Fiber and NO SUGAR! And, it only took me 8 minutes to make! Other vegetables I recommend trying are: green peppers, spinach, asparagus, summer squash, cherry tomatoes, chopped kale, or any other of your favorites! This entry was posted in Nutrition and tagged breakfast, eggs, nutrition, vegetables by Mike Gorski. Bookmark the permalink.